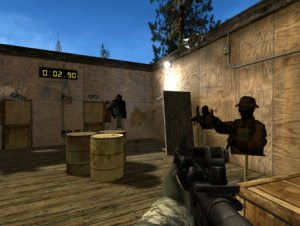 Here is a list of the best free FPS games. The selection won't be consensual, so we decided to list it alphabetically. However, if you like your headshots for free, these are the games to get! Do you like fast paced deathmatch? How about rich, colorful, arcadelike atmospheres? How about...retro Sci Fi? Then you're going to love what Alien Arena has in store for you! 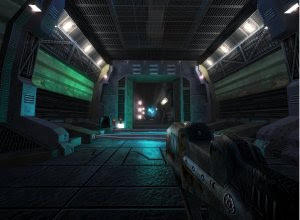 This game combines some of the very best aspects of such games as Quake III and Unreal Tournament and wraps them up with a retro alien theme, while adding tons of original ideas to make the game quite unique. not only in stunning new visuals, but vastly increased performance as well. 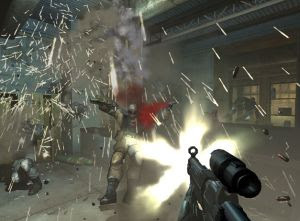 Combat Arms enlists players into various battlefields across the globe to face-off against other ambitious soldiers of fortune, delivering gamers a high-quality FPS with an extensive arsenal of weapons, no locked areas, and no monthly subscription fees. Players earn their keep through precise marksmanship, teamwork and stealth. The customizable shooter is ready for North American users to enjoy free fragging and will remain free when it makes its official launch later this summer. 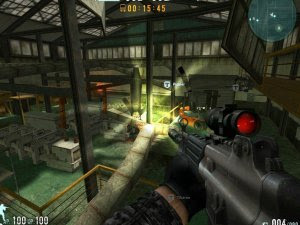 CrossFire features two International Mercenary Forces, locked together in an epic global conflict. 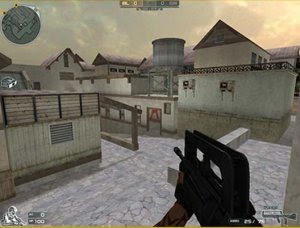 Players assume the role of either a Black List terrorist or Global Risk mercenary, joining an online team that must work together to complete objective-based scenarios. There are four online modes: Team Death Match, Search and Destroy, Elimination Match, and the all-new Ghost Mode. Based on their performance in-game, players will receive experience points and be promoted through various Military Ranks.